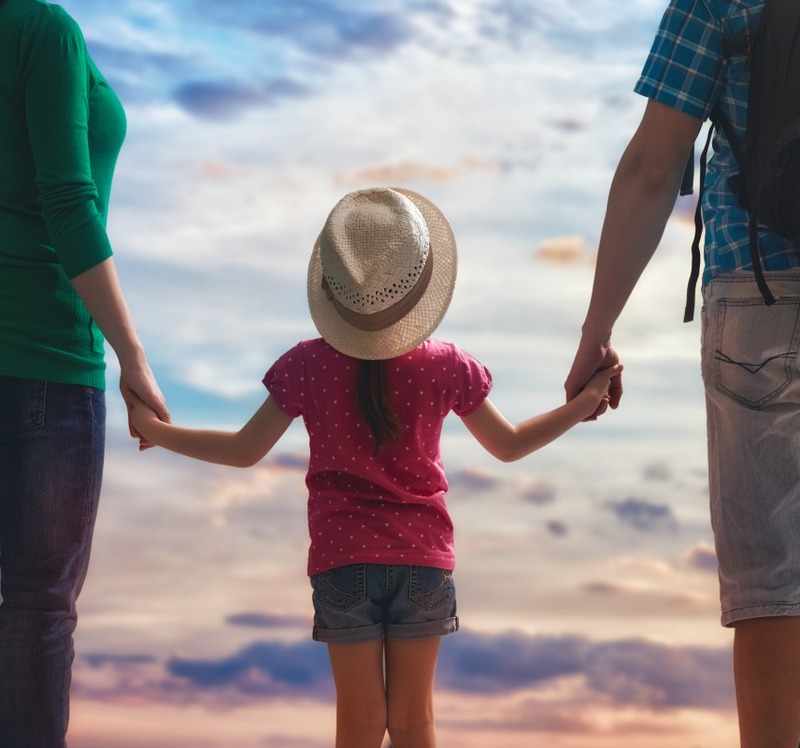 Planning a family vacation but not sure where to start? Take a look at these unique family friendly destination ideas. From an Alaskan cruise to a renowned aquarium, these locations are bound to create lasting memories for you and your family. Is your family the type to hike, ski, and explore in the wilderness? If so, then an Alaskan cruise just might be the perfect vacation for you. With its breathtaking glaciers and seemingly never-ending wilderness, Alaska has a lot to offer. Major cruise liners, like Princess Cruises, often brings naturalists and rangers on board their Alaskan routes to assist guests in navigating through the frozen wilderness. On the ship itself, there are a variety of activities and events for every member of the family as well. Whether you are at sea or on the land, something exciting awaits you in Alaska. If your family is the type of family who yearns to know more about the history of the United States and is interested in how the Civil Rights Movement impacted the direction of the country, then this spot is for you. Housed in the Lorraine Motel, where Dr. Martin Luther King Jr. lost his life, the museum houses a comprehensive history of the Civil Rights Movement. Exhibits cover everything from the arrival of slaves on U.S. soil to issues that are impacting people today. The exhibitions include film, a replica of Rosa Park’s bus and lunch counters similar the ones where sit-ins were held throughout the country. Located on one of the most beautiful and picturesque stretches of the California coastline, this unique aquarium has tanks that are designed to give kids maximum exposure and access to the marine wildlife. With the unique design kids can (almost) get up-close and personal with sharks, sea turtle, and a plethora of other fish and underwater wildlife. Also on display kids can experience the somewhat psychedelic neon show at The Jellies Experience where jellyfish float against a black light background, providing a spectacular show for all. Outside of the facility, sea otters in their natural habitat are known to swim close to the shoreline, often engaging patrons and performing for them.